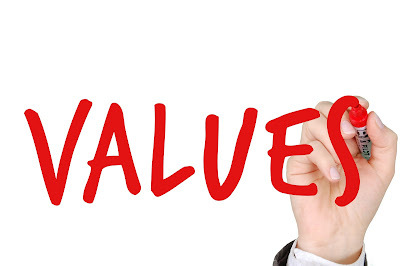 CX Journey™: Do You Believe in Your Company's Core Values? Greta article. Involving your team when agreeing your values is absolutely key. Too many companies develop their vision in isolation, then hope the wider team will take things on board. It's far better to work with the team from the beginning to develop ideas together. This ensures buy-in at an early stage. Thank you. So true... they definitely do that.